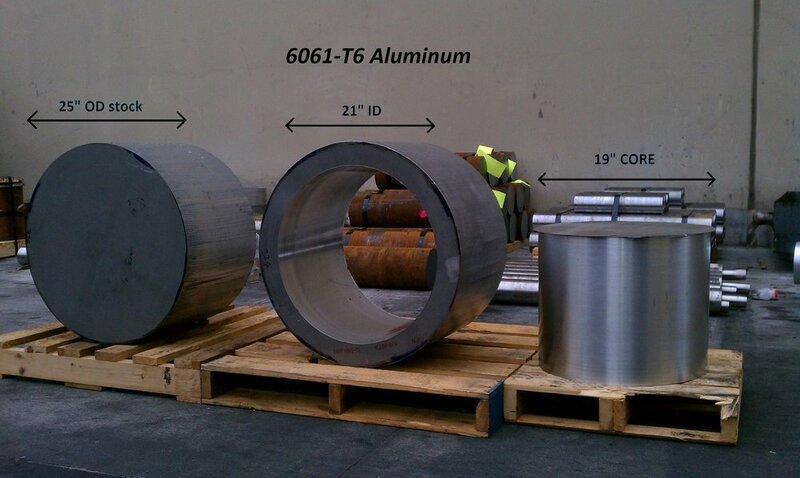 We are trepanning a 21" ID (inside diameter) in this piece of 25" OD x 61" long piece of 6061 aluminum. This process also retrieves a core approx. 19.5" solid round. At Trepanning Specialties we can gundrill, BTA and trepan from .125" to 21" ID's in all kinds of material. 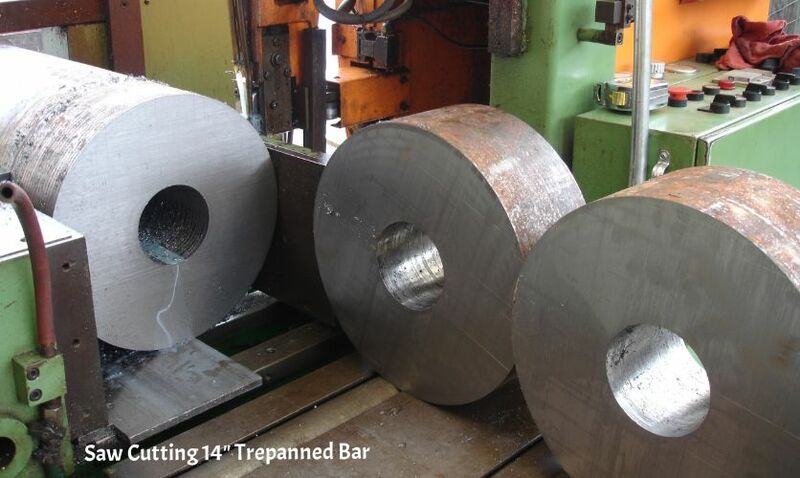 Trepanning Specialties has the in-house facilities and expertise to trepan or gundrill materials as common as stainless steel to the more "exotic" metals such as Titanium, as well as non-metallic materials such as wood and plastics to make hollow round bars. 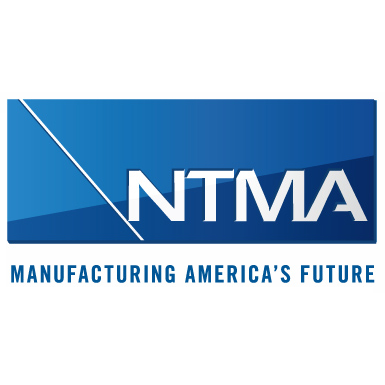 Utilizing trepanning, gun drilling, BTA Systems, and boring, Trepanning Specialties can meet your every requirement. Recently, we have added larger saw cutting capabilities and more delivery trucks to become your one stop shop for your solid bar conversions. Hollow bar and all alloys. Another beneficial and cost-cutting advantage you'll find at Trepanning Specialties is our rapport with the major service centers and distributors in our area. 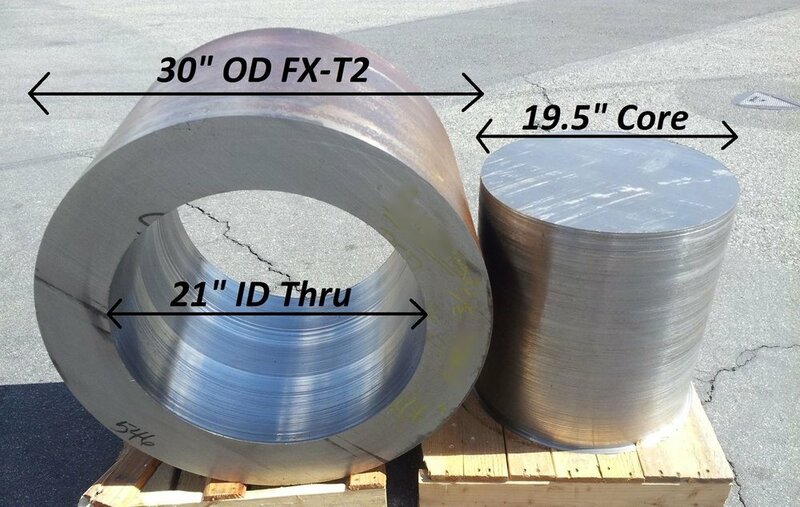 We are conveniently located in southern California, next to many steel distributors. 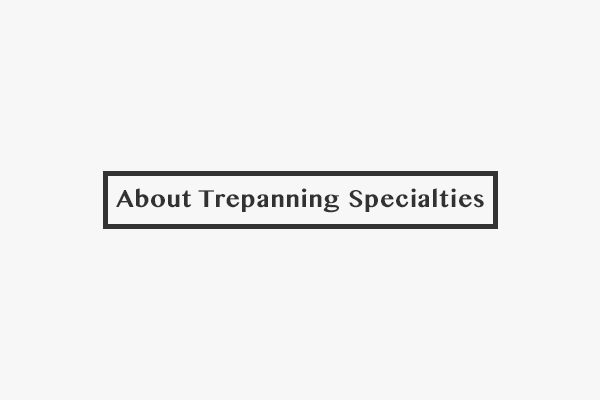 If you want to avoid the often needless and expensive cost of shipping your material to us, or if you are unable to locate the required material in your area, simply have Trepanning Specialties purchase the material for you. Or, place the order with one of the major service centers or distributors in our vicinity, and have your material drop-shipped to us. 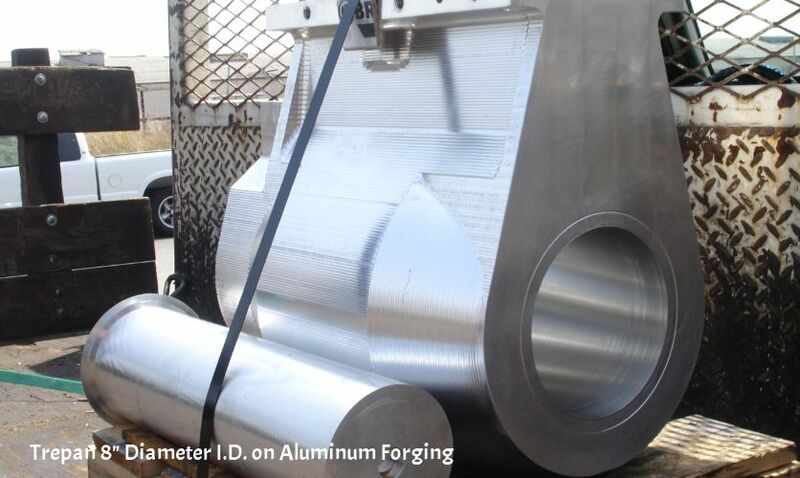 Upon completion of your order, we will ship directly to you or your customer. 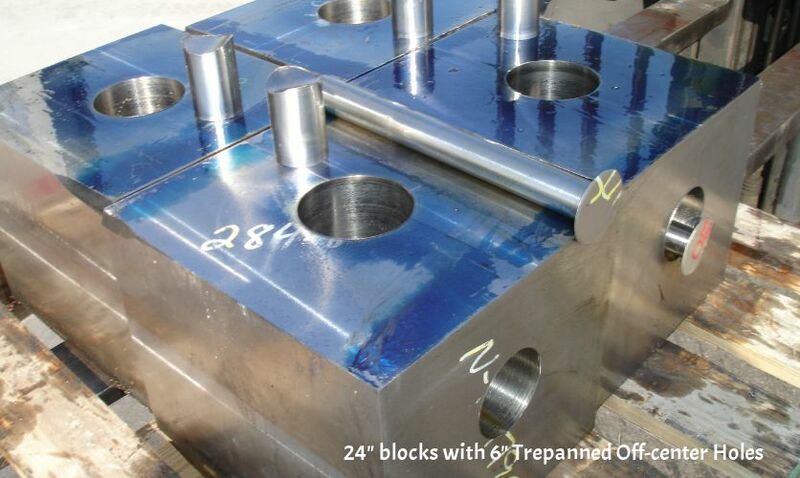 In this video, we are trepanning a 5.75" ID hole in a rectangular block of FX-T2 steel. This hole goes all the way through and we recover a core out of the center. (Core size was approx. 4.25" solid RD). We can trepan hole sizes up to 21"